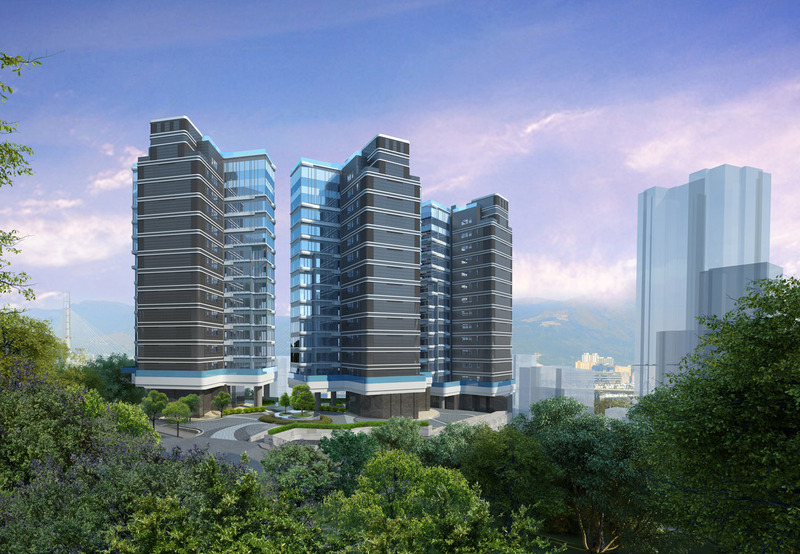 A prestige residential development comprising of 3 mid-rise towers at the Mid-Levels. 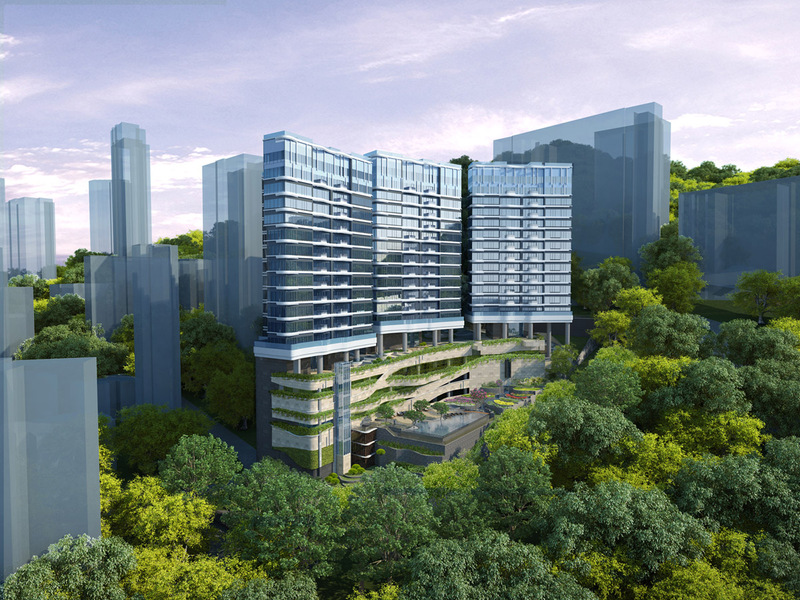 To showcase a new trend of green living in the city, the project features extensive landscaping to echo with the surrounding mountain range. 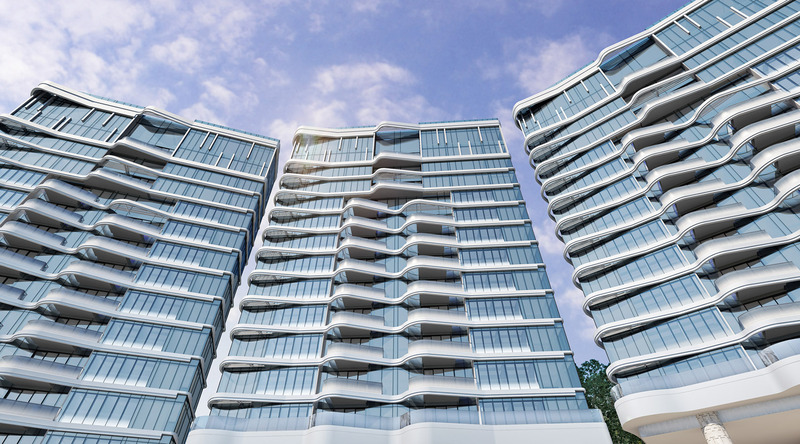 The façade is lined with a continuous sheet of energy-efficient window wall glass with large openings to embrace the breathtaking panoramic views towards island west.